New and interesting photographs continue to emerge from collections, online auctions and donations – here is a smattering of some of the recent material that has landed on my desk (or in my inbox! )… If anyone has any further information on any of these scenes, I’d be very pleased to hear from them. 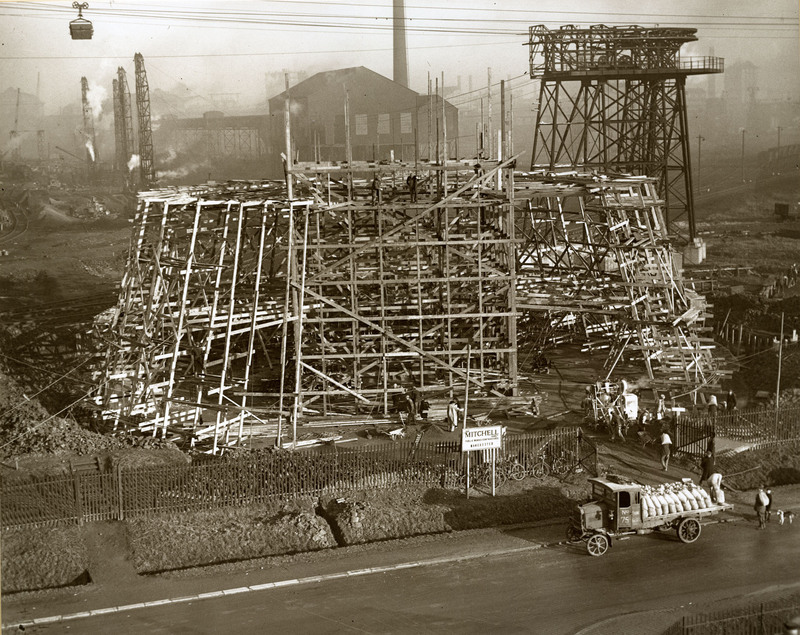 Below: We start with a superb photo which shows the construction of a cooling tower at ICI Billingham in the 1920s and is notable for the fantastic (wooden!) scaffold/structure for shuttering in place for the construction work and the overhead ropeway (not associated with this construction). Railway lines criss-cross the area and it looks like further construction is planned in the left background of this view. 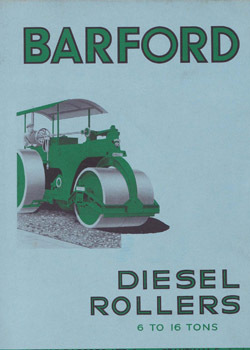 The enlargement shows a lorry being unloaded in the foreground, the name of the contractor (Fred Mitchell, Manchester) and also a substantial concrete mixer. 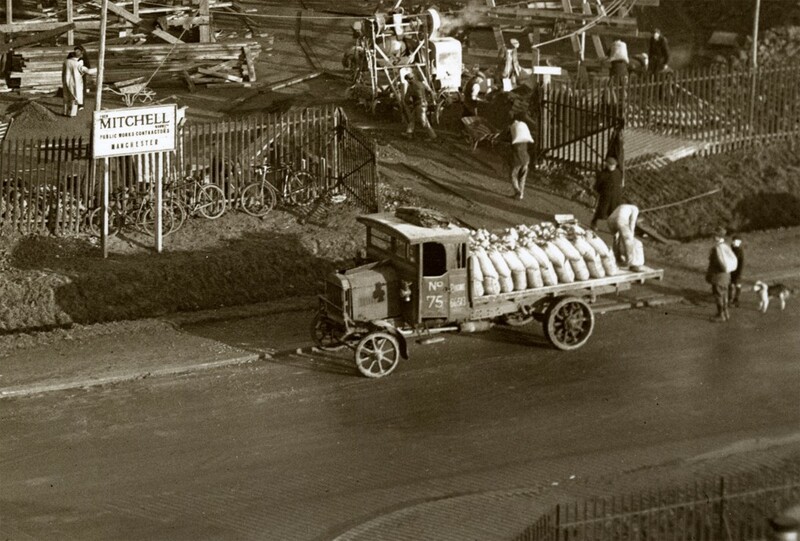 Also of note are the workmen’s bicycles grouped against the fence and the iron bodied wheelbarrows – used for carrying cement/concrete and of very substantial design. 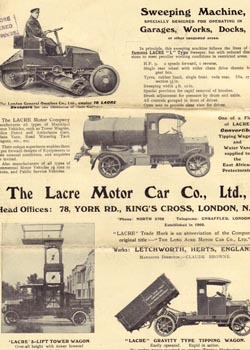 It would appear that the lorry shown is a Dennis – probably a de-mobbed ‘Subsidy A’ type 3 ton example, built from 1917 and numbering 3500 examples. 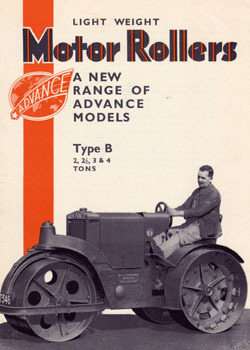 Fitted with a 5.7litre four cylinder petrol engine but developing less than 50bhp (though quite usual for the time). 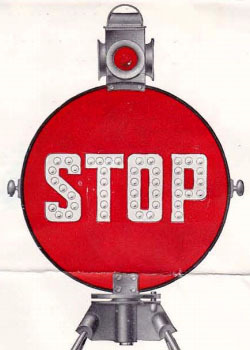 The ‘Subsidy A’ refers to the 1911 War Office scheme to subsidise civilian operators of buses and lorries if they bought a chassis conforming to a standard specification and on the understanding that they would surrender the vehicle to the army in time of national emergency – as became the case in 1914. Perhaps the best known examples are the LGOC ‘B’ Type buses, of which one has recently been restored by the London Transport Museum: http://www.ltmuseum.co.uk/collections/projects-partnerships/battle-bus The lorry shown certainly looks well used and so this would tie in with having had a hard life in civilian hands following its return from France. 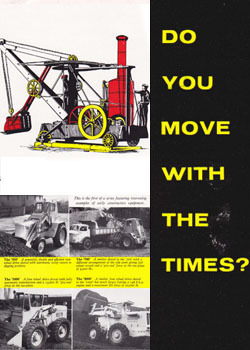 Of note are the solid tyred wheels, crude cab, oil lamps and fairly heavy looking load (cement?). On the roof is the load tarpaulin, folded away here but which was probably covering the load whilst in transit. 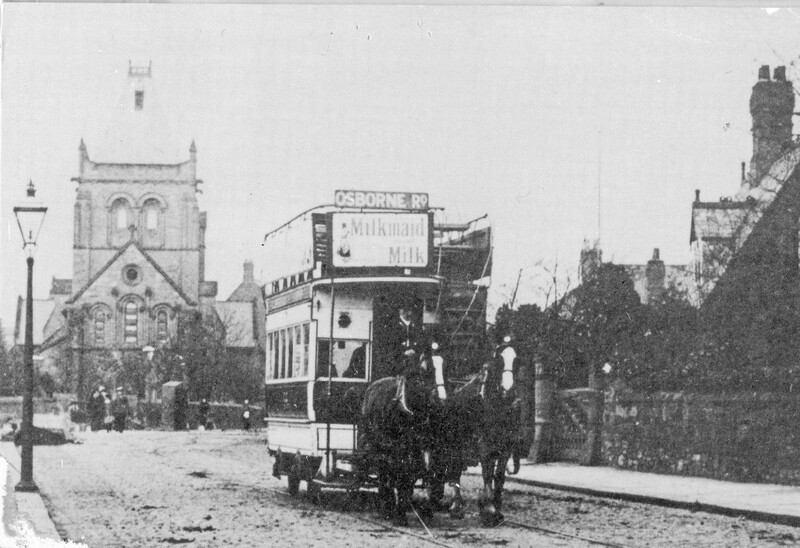 Below: Next up, a ‘mystery’ photo – can anyone identify the location? 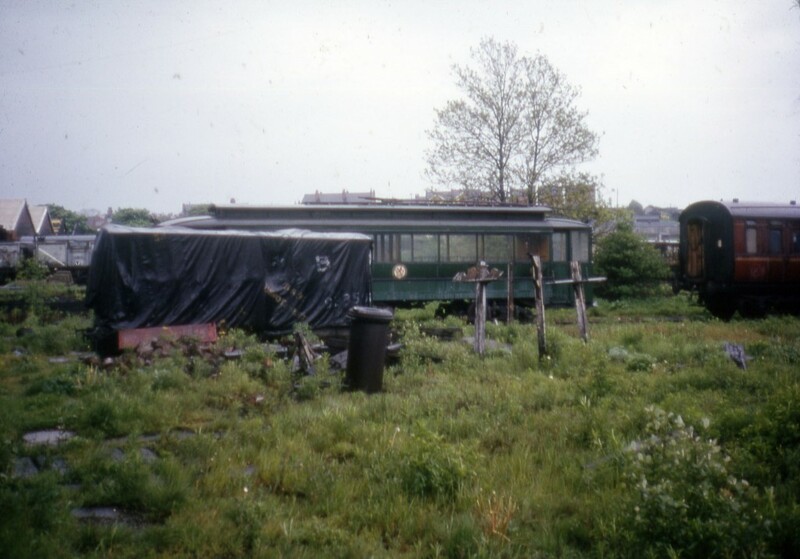 Below: This image, from a tiny transparency, shows BR 26 (Gateshead 10) and the ex Forcett Coach at Clay Cross in Derbyshire – both now Beamish residents. 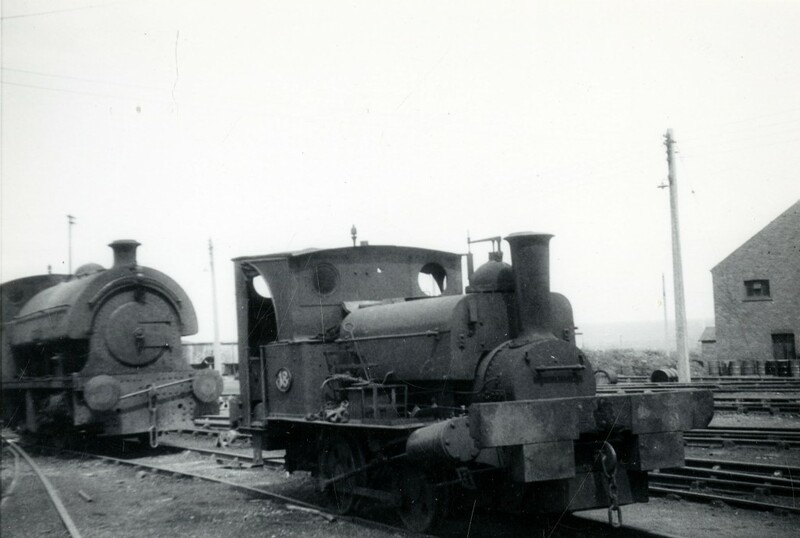 Below: Two examples of what is almost the standard view of No.18 at Seaham Harbour in its post 1960 guise (probably taken c1965 I would guess?). 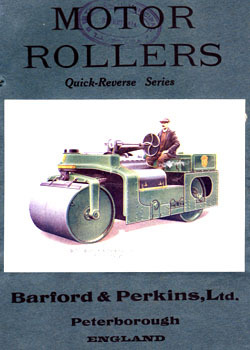 Note the remains of the lining on the cylinder cover. Below: Coffee Pot after the 1984 restoration mentioned above. 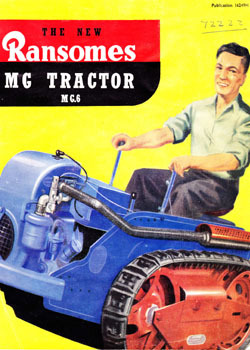 Note the mechanical lubricator fitted to the tank top and crudely driven from the lifting link on the valve gear. It is now (post 2010 restoration) replete with original pattern ‘brass onion’ or ‘fat lady’ displacement lubricators on each cylinder, while the holes remain from the mechanical pump as a curiosity! Below: Taken from a postcard image, this view shows a double deck horse tram in Newcastle – similar to but not identical to No.49. Note the plethora of adverts – the side ones usefully serving as the top-deck ‘decency’ panels, to protect the modesty of any ladies who ascended the steep staircase. The tram appears very fresh and clean, perhaps new, perhaps recently repainted. 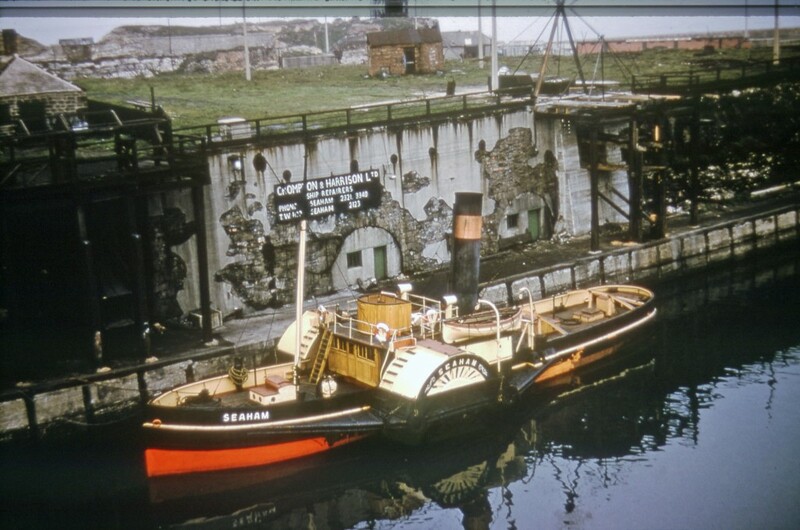 Below: Something a little different, the steam paddle tug ‘Seaham’ against the north wall of the south dock (where the coal drops that are in the Beamish collection originated). 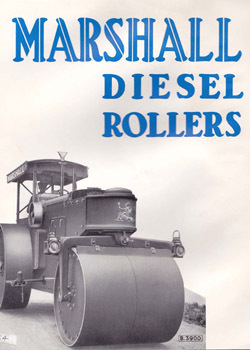 Can anyone shed any more light into this lesser known of the Seaham paddle tugs history? Paddle Tug ‘Seaham’ berthed in the South Dock. Thanks for these wonderful photographs. 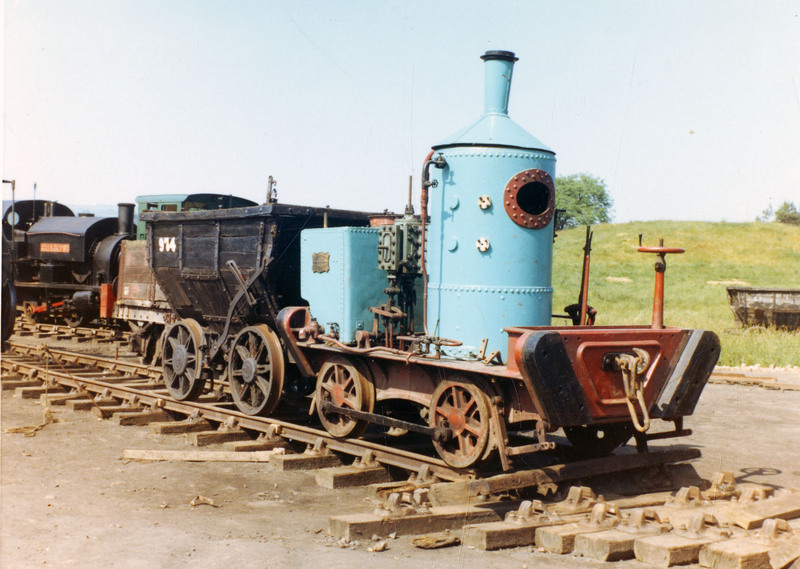 I think the long-boiler Stephenson 0-6-0, Works No. 658 of 1867, is outside the Seaton Delaval engine workshops, but others may know better. I left the North-East in 2002 after living in Newcastle for 17 years, but it is a delight to read this blog and feel some connection with the engineering heritage. One of the paddle tugs went to America, somewhere on the west coast I seem to remember a fuss being made about it leaving. I think it went all the way under its own steam!! The paddle steamer tug over here in the US is Eppleton Hall, now kept at Fishermans Wharf in San Francisco: http://www.nps.gov/safr/historyculture/eppleton-hall.htm . It was built for the Tyne but worked at Seaham Harbour in the 1960s. 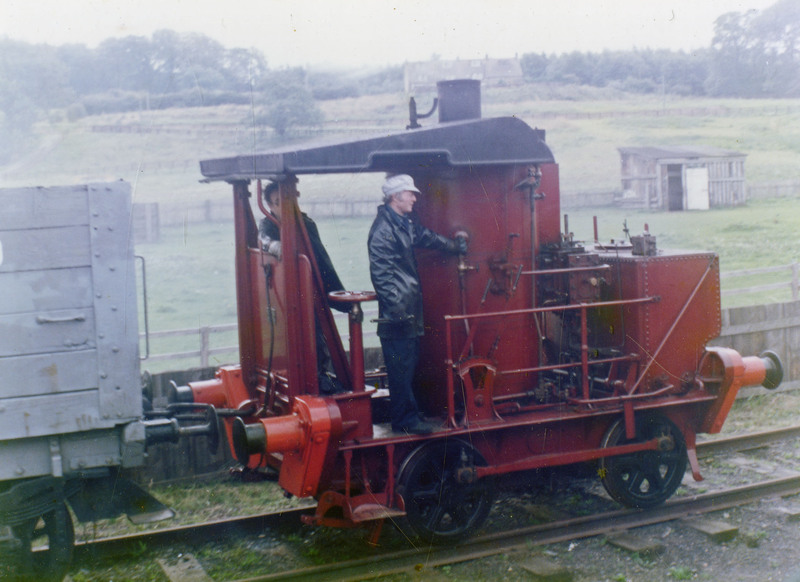 The mystery photo of the loco was taken at Seaton Delaval workshops. 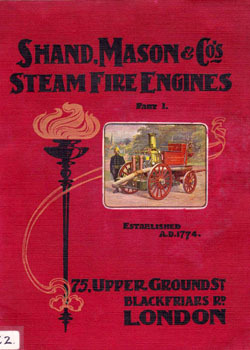 The engine was Robert Stephenson built ex NER 636, built 1867. 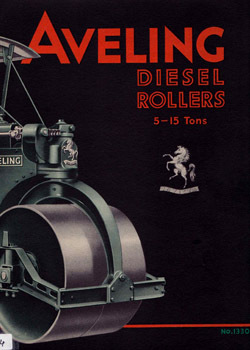 Bought by Seaton Delaval Coal Company in 1903. passed to NCB and scrapped in 1959. 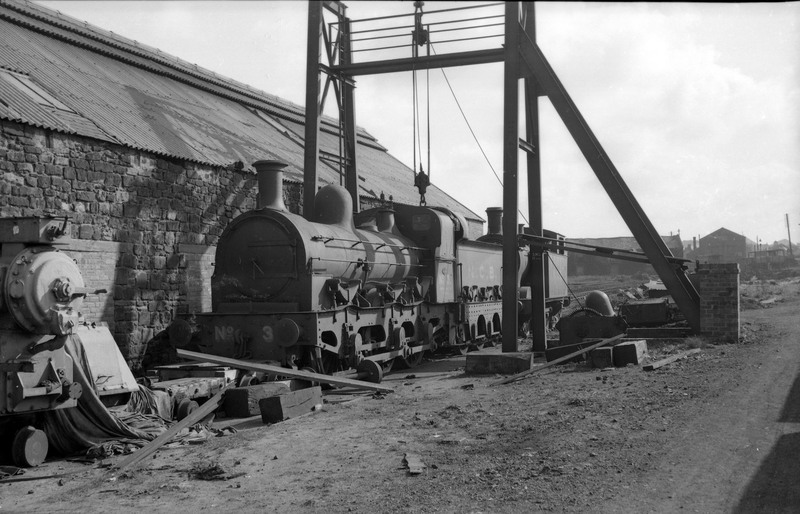 The building to the left still stands as doo all the engine sheds. 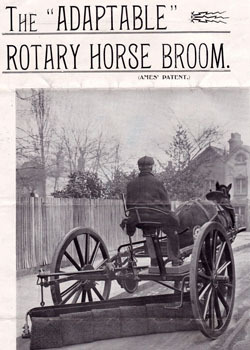 Yes, the photo of Dunrobin is at New Romney. The view looks east with the lines into the platforms behind the loco’s bunker. The Romney, Hythe & Dymchurch track is behind the trees. The area is an industrial estate now. 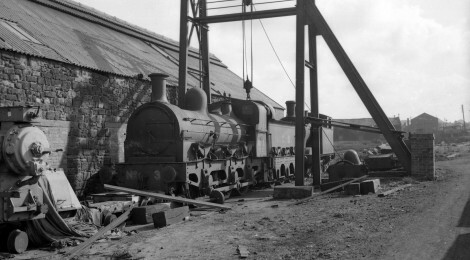 NCB No 3 in the mystery photo was allocated to Hartley Mains Colliery but I do not know whether this is the location. 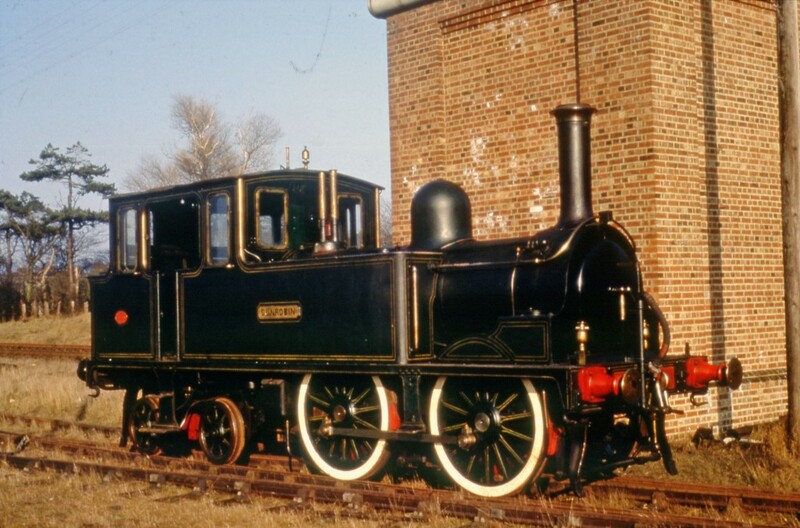 It was an ex NER loco and exceptionally long lived having been built in 1867 and scrapped in 1959. The photo of NCB no. 3 might be at Seaton Delaval. There is a photo on Flickr : https://www.flickr.com/photos/owen-edwards/favorites/with/8663873096/lightbox/ which looks like the same location. My dad has given me a definite date for the photo. 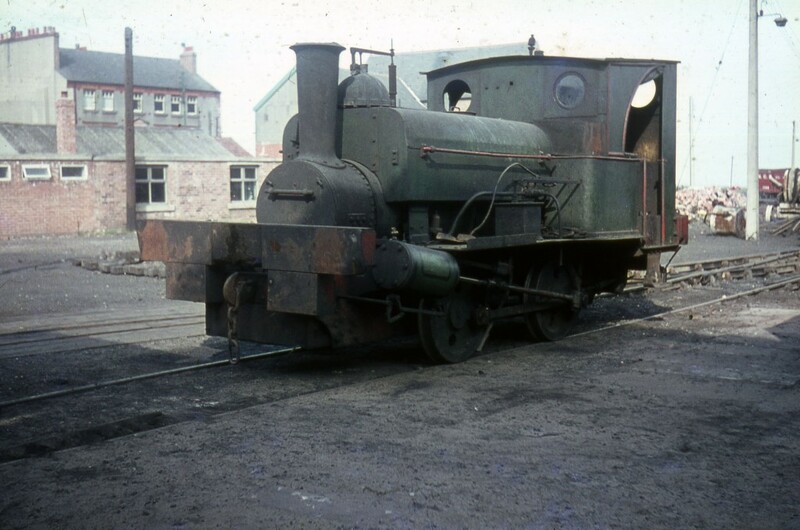 He was a boilersmith at Seaton Delaval & worked on this engine many times.Its February 1959 and it was laid up just prior to scrapping. Hi Paul, fantastic updates as alway! 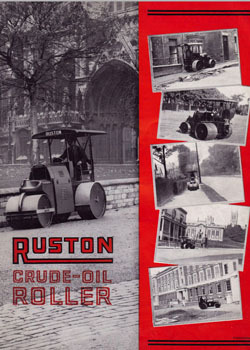 Is there a buildings blog as well anywhere, or is it just the amazing transport collection that receives such meticulous documentation! Yes there is now, was tipped off by someone on here. Brilliant! Cheers for the link!